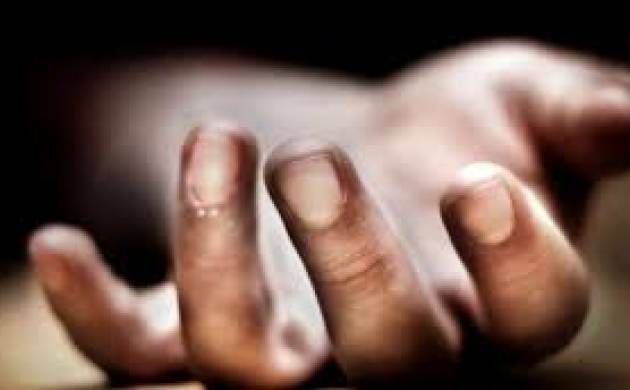 Hyderabad Police recovered two gunny bags stuffed with chopped body of a pregnant woman on Wednesday near Botanical Garden at Kondpur. The incident came to light after after local residents of Kondpur spotted the blood-stained bags by the roadside and alerted the police. According to the officer, locals alerted the police after opening the bags. “According to doctors who carried out autopsy the woman brutally murdered was eight-month pregnant,” said Rao. The Hyderabad Police believes the victim was killed and chopped somewhere else. “On seeing the body it seems she was murdered at least two days back,” added Rao. "It seems she had been killed around two or three days ago," the official said, adding that as per the woman's attire, she seems to be from either UP, Bihar or Odisha.